Hyyypeee, thank you so much XSSheep! 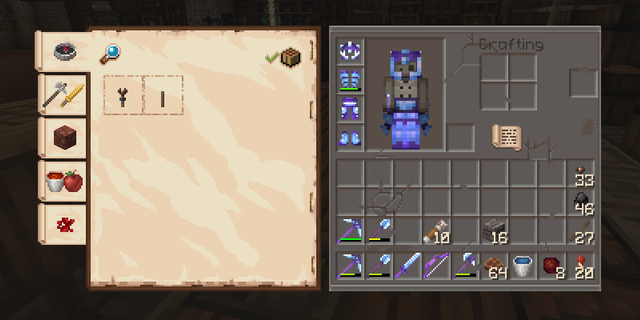 I'm still overloaded with work and I won't have time to work on the pack anytime soon. However, as discussed with Nyriox over email, I will release my WIP textures now. Does anyone have a link to this version? The dropbox link is broken. Muscar posted a message on Opening two fence gates with pressure plates? Yeah, that's much better! I'm also far from an expert on redstone. I sorta blindbly stumble in the dark and sometimes things work. I'm gonna try your design right now, thanks a lot!! Edit: It works, but mt design closes the gates quicker, I'm gonna play around with your design and see if I can get it to close quicker. Thanks again! The observer is important because it just gives a small Redstone pulse, I tried with a red stone block but that just locks the whole mechanism. I tried so many designs but the main problem is that everything locks up in on mode once a pressure plate is activated since it's right next to the redstone torches under the fence gates. Using an observer solved that issue. 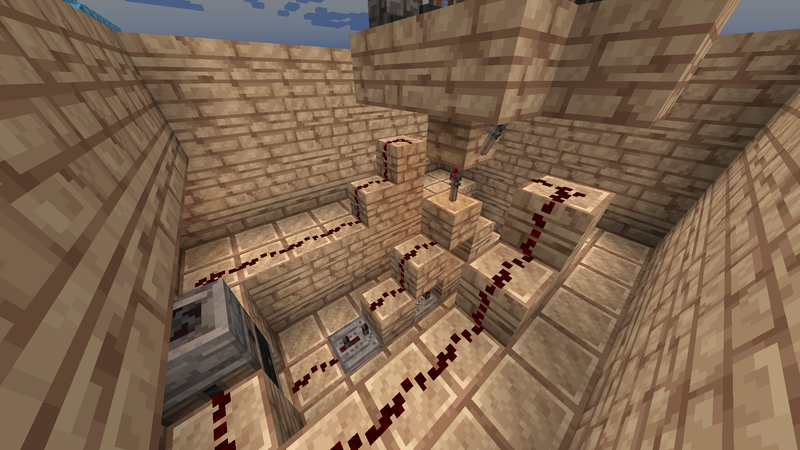 That issue is fixed by the red stone torches being turned off with the one I placed underneath. This was the main problem I had when trying to figure this out, I didn't want to place the pressure plates further away, so the only way I found was the way I did it. 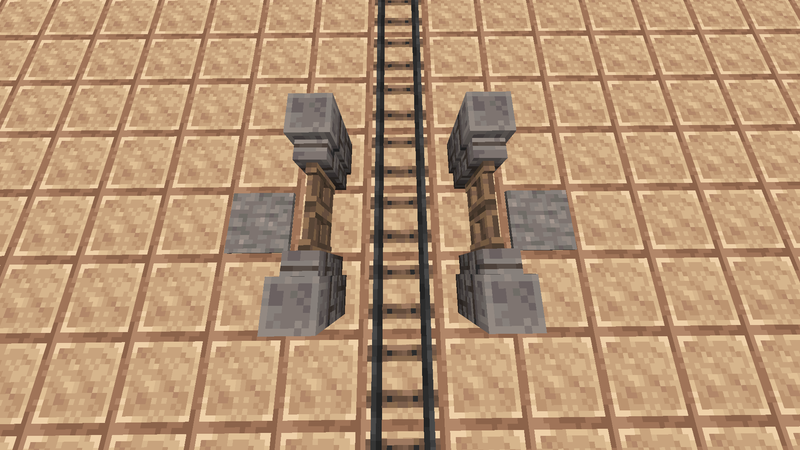 The observer is important to how this works, if I had a red stone block instead it just locked the whole thing to on once a pre4assure plate was pressed. Can I make each pressure plate open both fence gates? It's been 9 months since the last update, so I don't have high hopes for this. I found this while looking for a replacement for pixel perfection, since it hadn't been updated since 1.11, but XSSheep is back and have done a lot of work already, and will be releasing an update soon. Sweet, thank you! It seems a lot of servers will have to wait a good while before updating to 1.13 due to mcmmo not being updated yet, and no word on how long that will take. Awesome man! Super stoked, been checking daily for updates What software do you use for textures normally? I've been using Aseprite for a while now and it's been really good so far, I've heard it's great for animations. It's cheap but you can still get it for free legally, you can simply build it from the GitHub source code, which is what I've done. I believe it's what Jappa is using for the new textures. How have you guys not made a post about 18W14B yet?